Q: Rush. When did you get your best rush of the year? 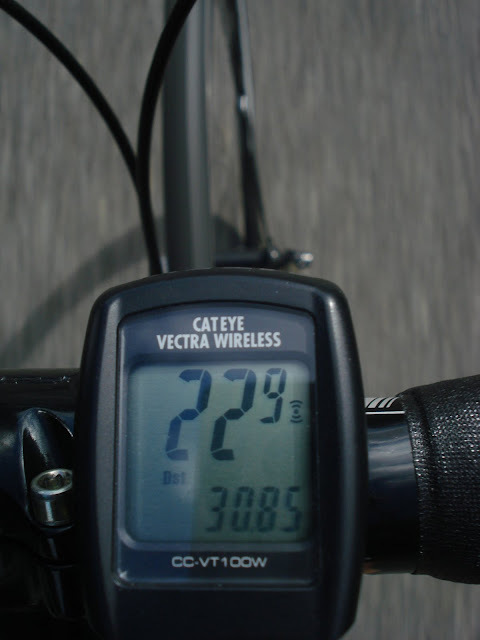 A: Anytime I can go over 20 miles an hour on my bike. A rush like no other. My rush is rockin' out for 2 hours to my ipod dancing with no worries....luv ya! Going 45 miles an hour down hill is also a rush but scary, but this 63 year old did it!